These CultureQuests projects about Japan were completed by small groups of teachers participating in a two-week training program in July 2002. This project is funded by the National Endowment for the Humanities. 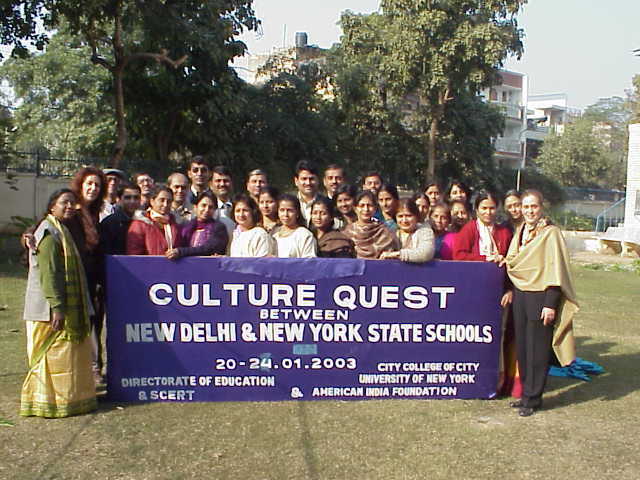 These CultureQuest projects on India were completed by teachers participating in a City College of New York graduate course in fall of 2002 and funded by The New York State Education Department's Teacher Leadership Quality Program.